Do you dream of spending your holidays with your family and enjoying the beautiful weather, splendid nature and beautiful beaches at an affordable rate? The 4 star campsite Lou Pignada is a holiday and leisure facility that will not disappoint you. 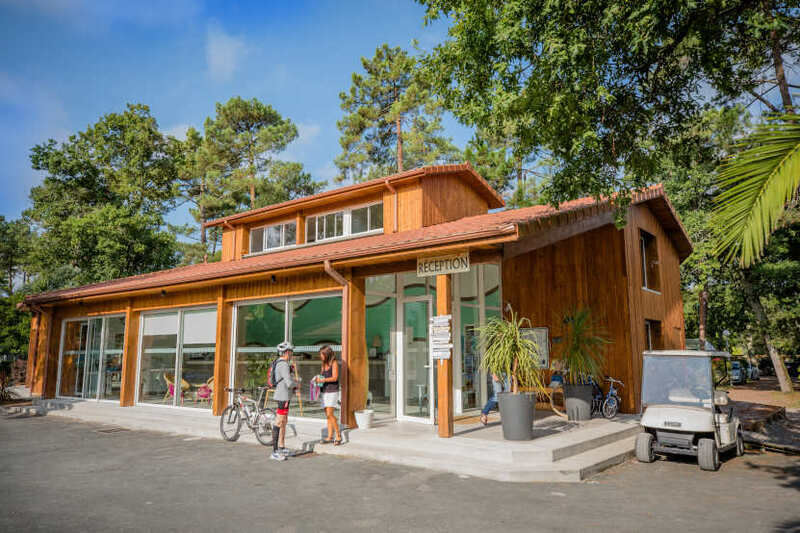 Located in the Landes, on the Atlantic coast in the southwest of France, and 2 km from the beach of Ondres, this campsite consists of spaces offering various activities, comfortable rental accommodation, spacious locations, an aquatic area and more Still. In the shade of the pinewood, cradled by the sea wind, you will enjoy your moments of rest. You will also have the opportunity to spend at your own pace with the varied activities offered within this charming establishment. 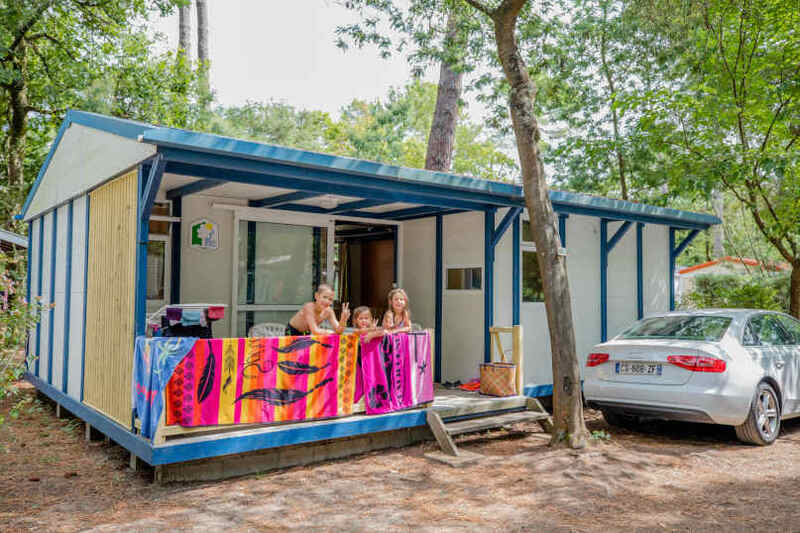 So that your camping stay in the Landes is going well, camping Lou Pignada offers quality rental accommodation. 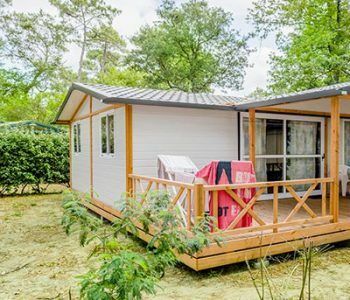 In this charming establishment you will have at your disposal chalets and mobile homes comfortable and well equipped at a price defying the competition. 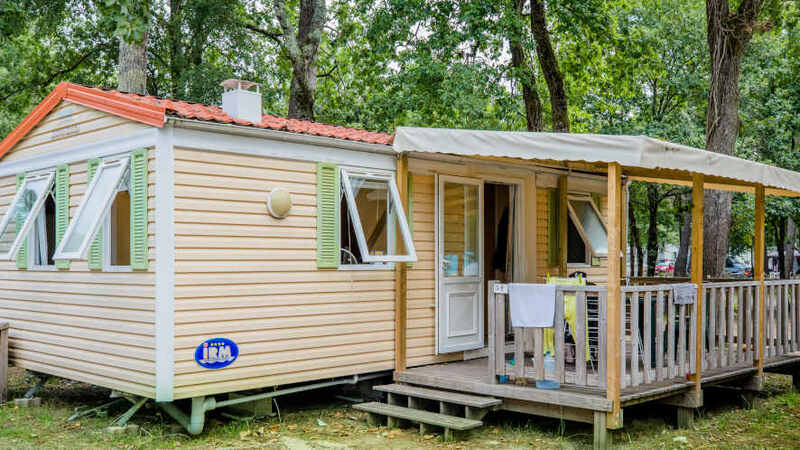 Most modern mobile homes offered by the campsite Lou Pignada are located separately without vis-à-vis so that you have an unobstructed view to appreciate the beautiful landscape that is offered to you. They have a capacity of 4 to 6 people and have 2 or 3 bedrooms (master bedroom and single bedroom). The kitchenette has an electric or gas hob, a sink, a refrigerator, a coffee maker, a microwave and a battery for 4 or 6 people. The toilets are separate and some models have a beautiful terrace of 9 m² with garden furniture. If you come with your little one, you can rent complete baby kits (cot, high chair, bathtub). 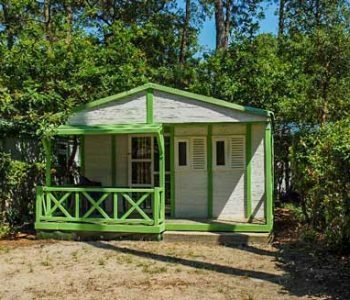 You just have to enjoy friendly moments in these mobile homes to strengthen your family ties in complete privacy.  For the fans of traditional camping, in the campsite Lou Pignada ****, you will find cheap sites for your tents and caravans. You will find yourself in the forest, close to the sea, a great opportunity to reconnect with nature and get back into shape. These parcels of land are demarcated and can accommodate up to 6 people. Guests can have 10 A electricity and pets are allowed. Superette, restaurant-bar, laundry, bike rental, wifi … everything is there to make your stay more enjoyable. 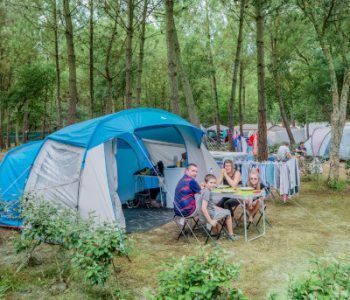 This 4-star campsite offers good value for money, ideal for large families. Whether you want to relax in the sun by the pool after a good swim or you love water sports at sea, you will find your happiness! 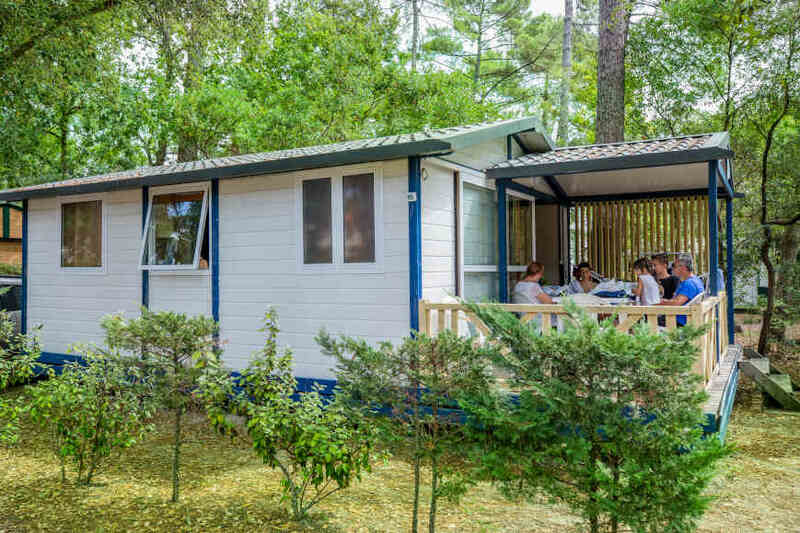 If you want to enjoy all the services, activities and quality services of the 4-star campsite in the Landes, do not forget that the Lou Pignada campsite is labeled vacaf campsite. Grants that you will benefit from using this help will help you organize your stay more peacefully so that your holidays are synonymous with relaxation and pleasure. Spoil yourself by having a good time in the pool, tasting the good gastronomic dishes of the restaurant. 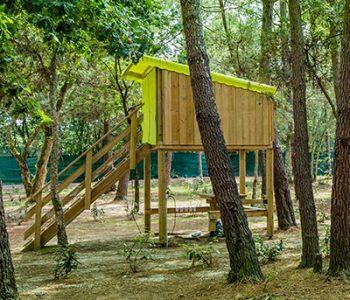 Entertainment for young and old and many other surprises await you in this campsite with an ideal geographical location. Use the benefits of your good vacafs to give your family a vacation that lives up to their expectations, and this at a mini price. diam ut pulvinar Curabitur Praesent libero.